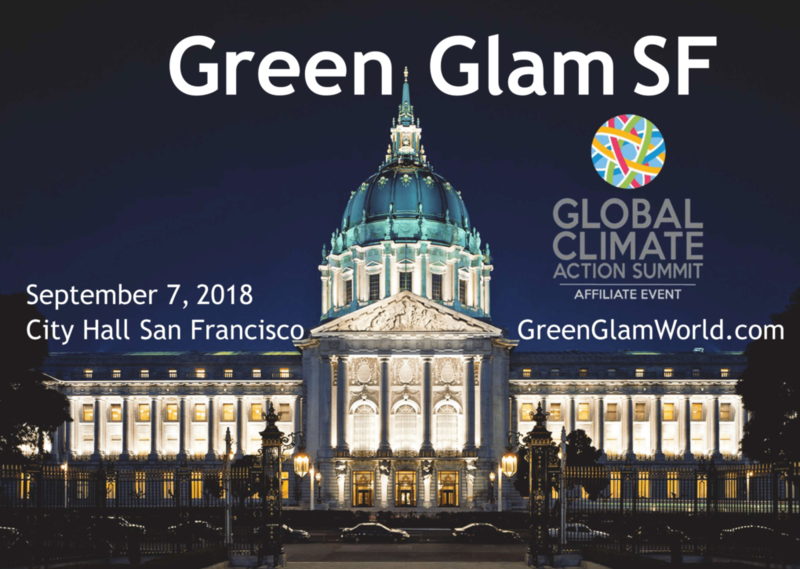 Experts and luminaries from around the world will descend on San Francisco for the Global Climate Action Summit, September 12 to 14. And while the summit itself is open only to credentialed attendees, hundreds of events around the Bay Area will provide opportunities to explore the climate challenge and solutions. These side events include panels, art exhibits, film screenings -- even cooking workshops, just to scratch the surface. Here's a guide to just some of the week's worth of scheduled activities, in chronological order, with links to more information about each event. 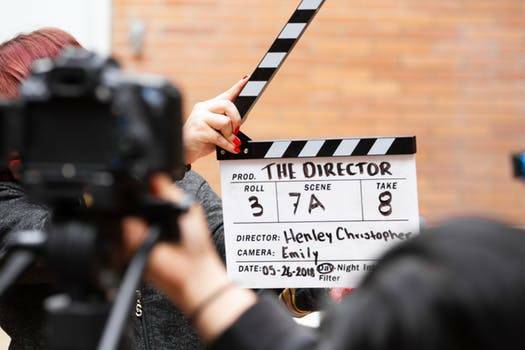 The eighth annual festival, which coincides with this year's climate summit, will feature dozens of environmental films from around the world. Features some of the leaders behind the green economy: innovators, health practitioners and leaders in sustainability industries will gather to celebrate communities working for environmental preservation and the health of future generations. An interactive exhibit that will explore the impact of climate change on Earth and the mysterious climates of other planets. Create clouds, learn about the greenhouse effect, and explore how cities are preparing for rising sea levels. A creative collaboration of 12 San Francisco arts and cultural organizations. Tour some of San Francisco’s most stunning architecture and get inspired by world-class art and cultural programming. Participating organizations include the San Francisco Museum of Modern Art, Contemporary Jewish Museum, Museum of the African Diaspora, and the Children’s Creativity Museum. For more information on each organization's programming, visit sfarts.org. Featuring a media exhibition and panel discussion with visual artists from China and the U.S. Panelists will explore environmental change in China. Part of an "international day of action," it's being billed as the largest climate march ever on the West Coast. The San Francisco march starts at Embarcadero Plaza and will head southwest on Market Street and end at Civic Center. The annual event brings together founders, investors, and policy-makers from the European Union entrepreneurial ecosystem and Silicon Valley. A variety of topics will be covered including digital marketing, education, cyber security, and robotics. 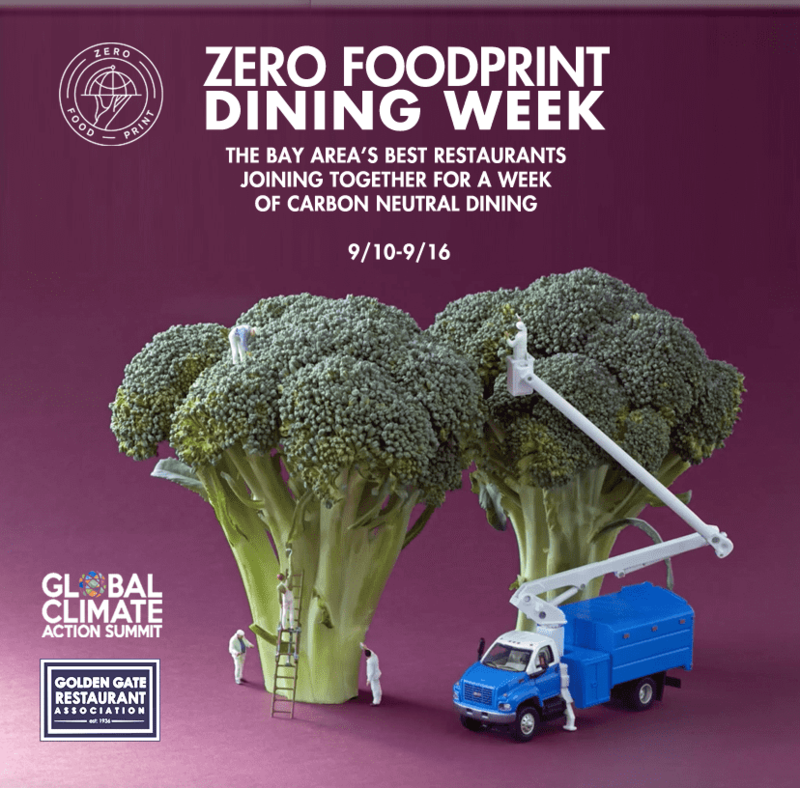 Participating restaurants and food vendors in the Bay Area have pledged to go carbon-neutral for the week. 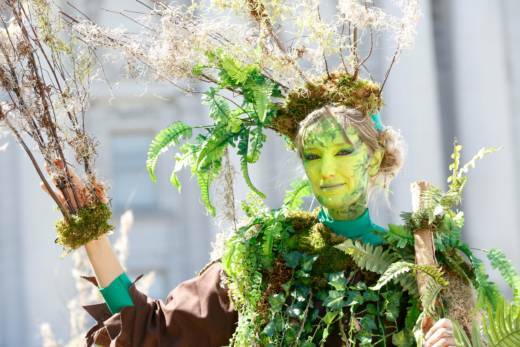 They hope to raise awareness about how food choices relate to climate change. The event will explore how communities can become more resilient to climate impacts. Local leaders, residents, and international experts in design, ecology, engineering and architecture will present community-based solutions . Participants will examine how communities grapple with planning for long-term impacts from sea level rise while balancing current challenges like transportation and housing. Featuring an art exhibition that presents various possible outcomes of a world affected by climate change. The exhibit runs through October 21. Monday, September 10, 8:30 - 10:30 a.m. Featuring a breakfast discussion that will explore finance models for solar energy that can expand access for low and moderate-income communities. Topics will include specific case studies in both rural and urban settings. The day-long symposium will explore innovative strategies and actions that promote agricultural resilience, food security, and health in a changing climate. Sept. 10, 1 - 8 p.m. Featuring various panels and talks on urban nature conservation best practices and the latest thinking from San Francisco and other cities showcasing the role of urban biodiversity for climate resilience. Sept. 10, 6 -9 p.m. Youth climate leaders from across California will share stories about resistance to pipelines, toxic power plants, water privatization and more. Also featuring a pop-up art gallery and theater show. Sept. 10, 6:30 - 8:30 p.m. Featuring a fuel stove system that delivers clean cooking. A staff from Rwanda will cook traditional foods on low-emission pellet stoves. Napa wines will be served. There will also be a screening of a film on the connections among deforestation, cooking, and climate change. RSVP: gmcnamara@gridalternatives.orgElected officials, academics and NGO leaders will come together to showcase California’s efforts in making clean energy accessible to low-income communities.GRID Alternatives, a national leader in making solar technology more accessible, will be joined by leading energy expert Dr. Dan Kammen and California Senator Kevin de León to host a live solar installation event. An exhibition that explores how arts organizations leverage civic awareness of environmental issues through art. Artist Sarah Bird will present her photographic project to create a life-size portrait of a California coastal redwood tree. The project addresses the need to protect the climate and habitat of the trees by bearing witness to their magnificence. Sept. 11, 7:30 -10 a.m.
Scientists from around the world are searching for solutions and disruptive technologies to manage water shortage, measure water quality and increase distribution inefficiencies. A unique opportunity to engage with experts for breakfast to discuss where the future of water is going. 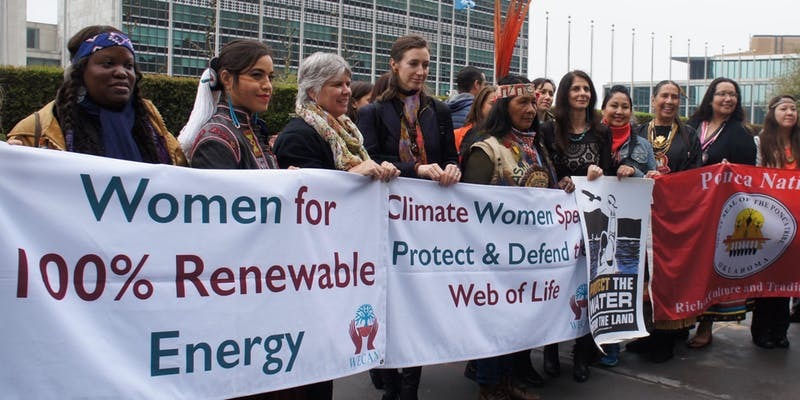 Featuring international advocates, policy-makers, and indigenous women leaders, the conference will focus on environmental injustice and explore root causes of the climate crisis. Participants will also present projects and strategies for shaping a healthy and equitable world. Sept. 12, 6 p.m.-8:30 p.m. Featuring a panel of Bay Area experts, including museum educators, scientists, resilience designers, and policy leaders. 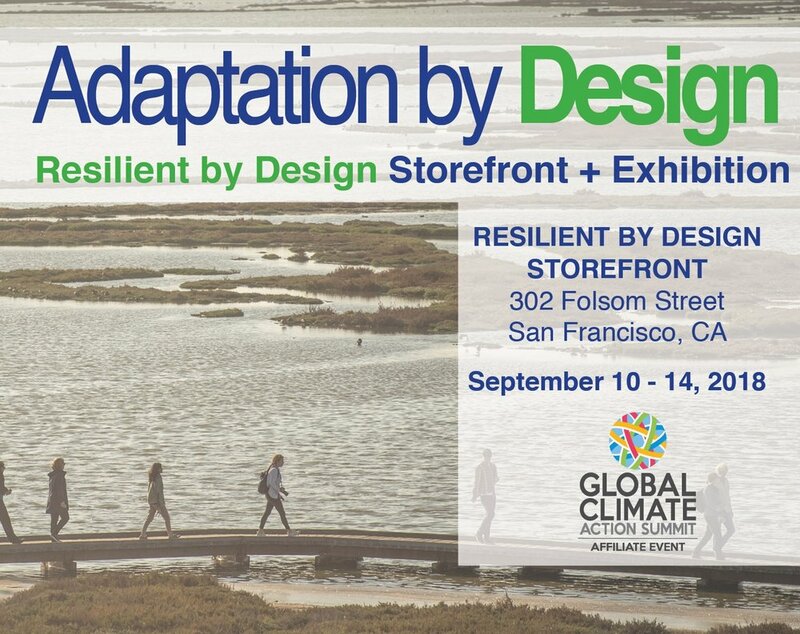 Participants will share approaches to climate adaptation that help create a better future for the Bay and its communities. An interactive outdoor event with musical and spoken-word artists. Hosted by the ClimateMusic Project, a science and arts collaboration that uses music to teach people about climate change. A conference led by global mayors on the innovative work being done by cities to drive sustainable climate action and build more resilient communities. Mayors will share how local leadership can be highly effective in a partisan political landscape. Also participating will be business leaders, entrepreneurs and climate experts. An evening seminar with Bay Area groups working on economically viable climate innovations. Sept. 13, 2018, 6 p.m.–10 p.m. Featuring interactive exhibits exploring perception, art, and science at our adults-only After Dark. Grab your friends and a drink and get immersed in mind-bending experiences and unique, thought-provoking programs. Sept. 13, 2:30 -5:30 p.m. Hosted by UC Berkeley and the Brookings Institution , the event features a distinguished panel of experts offering their perspectives on the scale and urgency of climate challenge. The event will be followed by a reception where summit delegates and other attendees can interact with members of the UC Berkeley and Brookings communities. Sept. 13, 3 -5 p.m.
Communities on the front lines of certain industries are disproportionately affected by these sources of pollution. The panel will highlight the conditions currently faced by front line communities, as well as the positive economic benefits that might be generated by the adoption of a nationwide carbon fee and the distribution of a household carbon dividend. 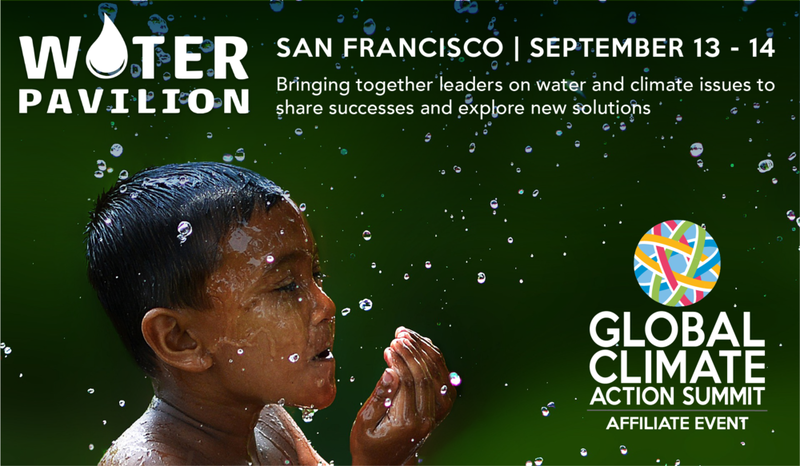 A two-day conference about water’s unique role both in climate impacts and climate solutions. Over 200 leaders from across the globe will present in-depth panels, cutting-edge technologies, and pop-up presentations. There will also be a presentation about a project for citizen scientists to crowdsource water quality data and show hot spots of concern. Get the Dirt on Dirt / Is Money Really Green? Featuring panel discussions on the next generation of climate solution designs including regenerative agriculture, healthy soil promotion, innovative urban infrastructure and marine permaculture. A creative workshop covering subjects rarely considered together: a systems view of life and its relationship to agriculture, economies and a sustainable future; challenges with human perceptions in the 21st Century; and conversations on carbon, environmental literacy, and advocacy. Featuring a discussion among experts about the decision by the Environmental Protection Agency known as the Endangerment Finding. This finding provides foundational support for important aspects of U.S. climate policy. Recently, speculation that EPA may revisit the Endangerment Finding has been widespread. This event assembles a panel of scholars to review how the strength of the scientific evidence for endangerment has grown since 2009. Leading experts in the science of climate impacts will discuss how this new evidence lends increased support to the conclusion that these gases pose a danger to the public health and welfare. The program includes breakfast, brief presentations on key elements of the Endangerment Finding, and moderated discussion. Come share your emotions and experiences related to climate change, brainstorm a new word and more. Hosted by the Bureau of Linguistical Reality, an art exhibit focused on creating new language as means of better understanding our rapidly changing world due to manmade climate change and other Anthropocenic events. Featuring a panel discussion with four artists who are translating climate change science into art. Participating artists include Rosten Woo, an LA based artist who will be sharing Mutual Air, a public sound sculpture launching next year; Don Hankins, a traditional fire practitioner who will be sharing traditional fire practices that can lead to a more resilient landscape; Eve Mosher will examine the critical relationship between waterways, climate change and urban areas; and Ranu Mukherjee will share three recent projects that weave together historical, cultural and ecological implications of migration.